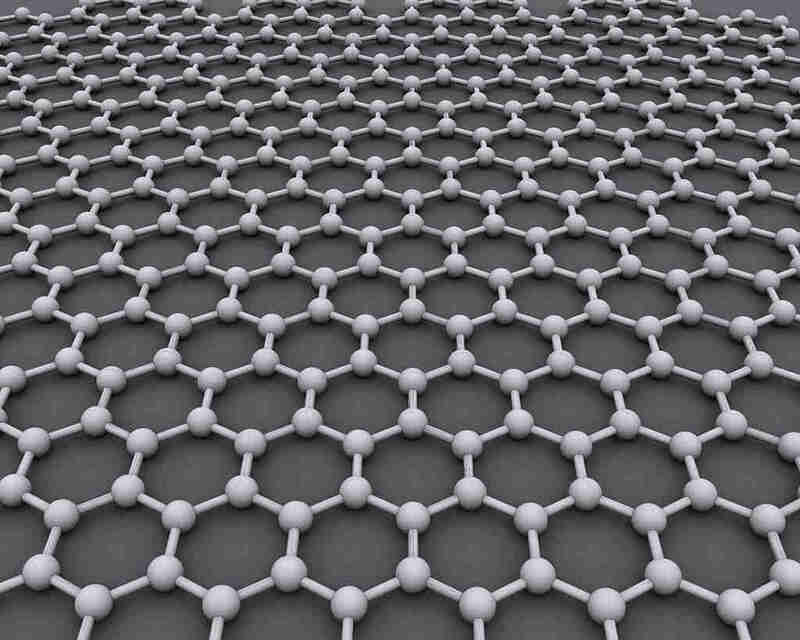 Graphene, a one atom layer thin carbon form, has been intensively studied and created since 2004. In a new development it is now used to filter salt out of sea water. This could result in a much cheaper way to transform sea water into clean drinking water. Scientific paper in "nature nanotechnology"